KHARGHAR MEDICITY HOSPITAL is a premier 51 bedded multispecialty hospital ! Kharghar Medicity Hospital is one of the largest multispeciality independent hospital in Navi Mumbai, with almost two years of expertise in treating patients from India and overseas. The hospital has reputation for offering a premium service in key areas of healthcare. It provides a wide range of medical & super specialties including intervention & diagnostics and is well equipped with latest & modern state of art equipments for immediate & advanced medical care. Hospital Location - The Kharghar Medicity Hospital allows easy access to all of Mumbai’s attractions, whilst offering a quiet haven away from the noise and bustle of the city. It is located at Aum Sai CHS, Plot No.C-23, Sector-07, Next to Kharghar Police Station & Facing to Mumbai – Pune highway, Kharghar Navi Mumbai-410210. Just 5 minutes drive from Kharghar Railway Station. Promotes respect & protect patient's rights, responsibilities and education. 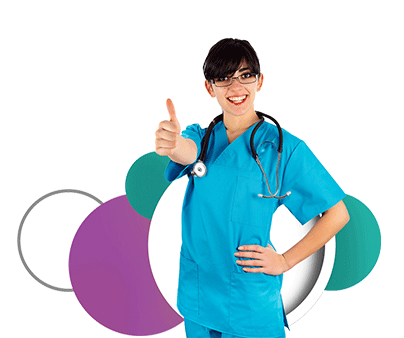 Adheres to the best medical, nursing & infection control practices.